There have been many theories about the origins of Jupiter. This video gives you an insight of what might have actually Happened. Nearly about 5 million years ago, a star in our galaxy exploded. The explosion caused a nearby cloud of gas and dust to collapse and flatten into a spinning disk. Most of the gas and dust collected into a hot, dense core that became our sun. The remaining debris formed other small planets and other small bodies in our solar system. And the majority of that debris came together to result in the formation of a giant planet: Jupiter. Of all the eight planets, it is believed that Jupiter was formed first. Understanding the formation of Jupiter is essential to understanding the origins of our entire solar system. The formation of Earth and the most basic foundations of life as we all know it today. The planet Jupiter is 1,300 times the volume of earth, that is, more than twice the mass of all the other planets combined. 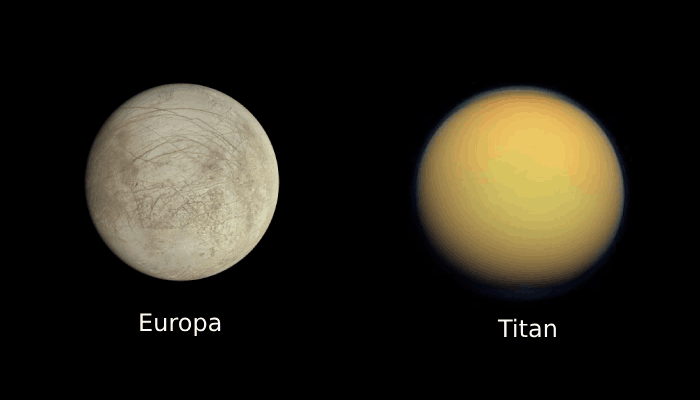 It is the fifth planet from the sun and the largest planet in our solar system. Because of its enormous size and powerful gravity, it is believed that Jupiter has influenced the formation and evolution of the other bodies that orbit our sun. Unlike the Earth and other smaller planets, the composition of Jupiter has remained unchanged since the solar system began. Like a time capsule, Jupiter can help us in reconstructing nearly Five Billion years of history. Mission Juno will help prove or disprove theories about the types and amounts of materials that contribute to the composition of Jupiter by peering beneath its clouds and discovering what Jupiter is truly like. 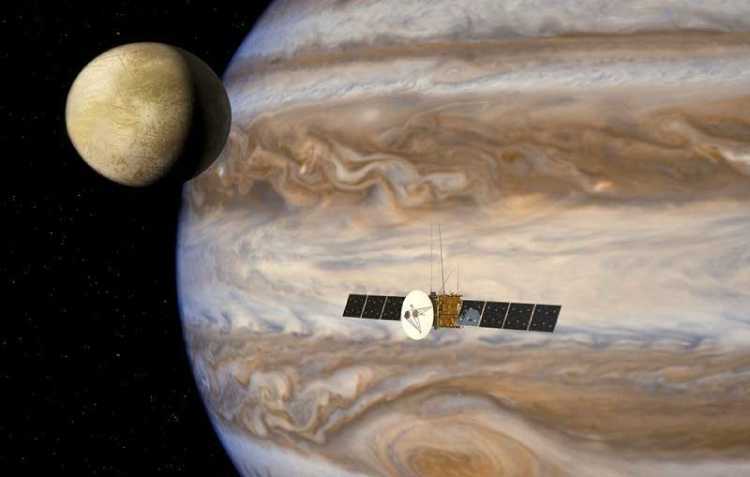 Juno will also test our ideas about the formation of planets as well as other major secrets in our Solar System. Measuring the amount of water in Jupiter will help us understand how and where in our solar system the giant planet formed. Mapping the gravity and magnetic fields of Jupiter teaches us about the planets hidden interior and whether it has a solid core or not. 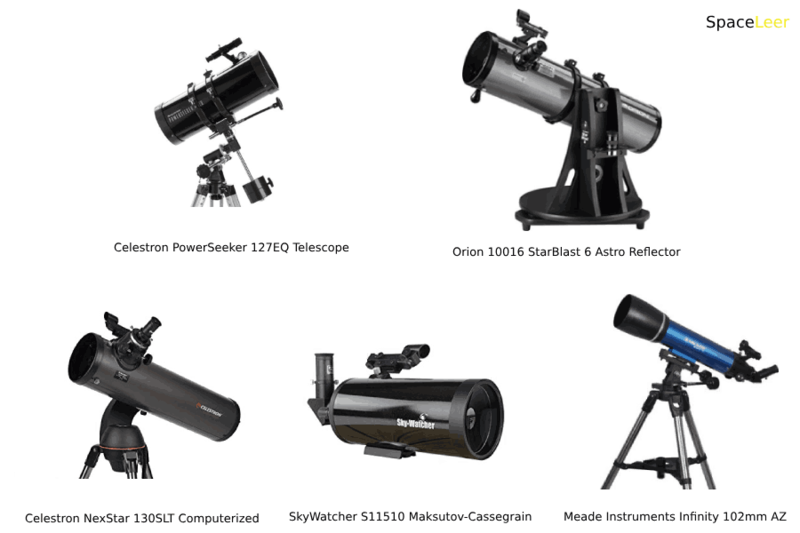 In this quest to unlock the history of the planets Jupiter is the gateway and Juno holds the key. Hundreds of Scientists and Engineers in Five Countries have been working for more than ten years to design and build the Juno Spacecraft. This solar-powered probe will travel 400 million miles into space with instruments uniquely built to withstand deadly radiation and the fiercely cold environment of Jupiter Juno will conduct an unprecedented examination of the atmosphere, the interior and the vast magnetic field of the giant planet. On the 5th of August, in the year 2011, one of the world's most powerful rockets is said to take off. The Atlas 5 551 rocket weighing launches and reaches a top speed of 4,500 miles per hour, hurdles through the Earth's atmosphere exhausting its fuel and reaching orbit in just over 10 minutes. The payload fairing falls away revealing the Juno spacecraft within. 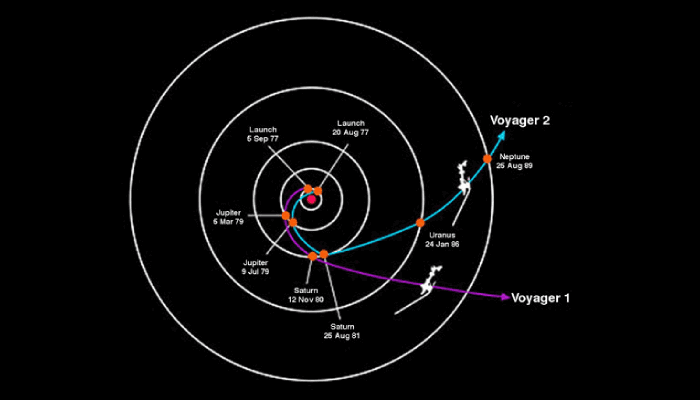 Once in its proper orbit, the centre booster gives the probe its spin and sets Juno free on its journey to Jupiter. In the shadow of our planet, the spinning Juno Spacecraft deploys its three massive solar arrays which will power the mission for the next six years. After these arrays lock into place, power from the sun streams into the circuits of Juno for the First time. Escaping the gravitational pull of Earth, Juno is still held to its trajectory by the Sun's gravity. The Juno spacecraft is carried 50 million miles into space as far as the orbit of Mars. A burn from the main engine directs Juno back towards Earth for a final encounter with its home planet. Making the use of Earth's gravity for energy, Juno's slingshots into space increasing its speed and recovering the boost it needs to pull away from the sun and coast all the way to Jupiter. In the shadow of our planet the spinning Juno Spacecraft deploys its three massive solar arrays which will power the mission for the next six years. After these rays lock into place, power from the sun streams into the circuits of Juno for the first time. After five years of being alone in space Juno approaches Jupiter and begins reaching a top speed of a top speed of a hundred and sixty thousand miles per hour, therefore, making it the fastest man-made object that has ever been created in history. 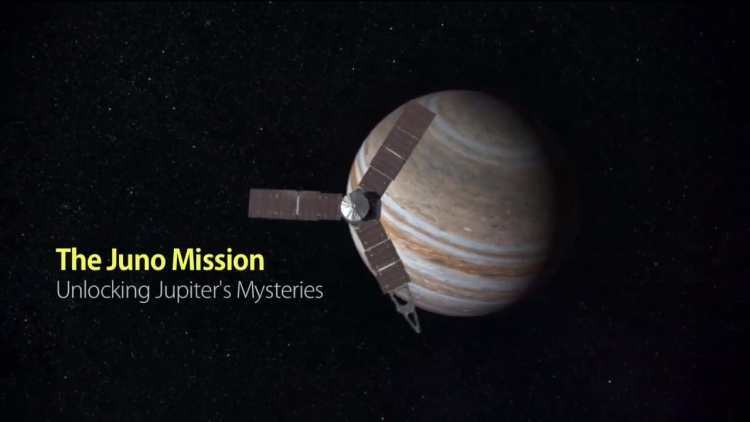 This Great video explains to you the science of Jupiter and the amazing Juno mission. The Video also Features the interviews with not only scientists but also engineers that are working on the probe with interesting computer-generated imagery of the mission. 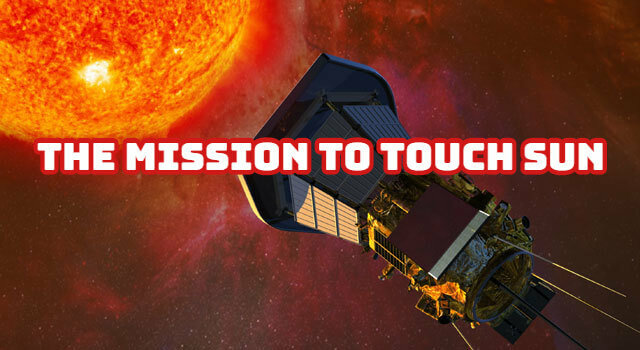 The must watch video also explains the science of the solar system, why this mission matters, the instruments that are on board and the scientists and engineers that had their part in this mission.